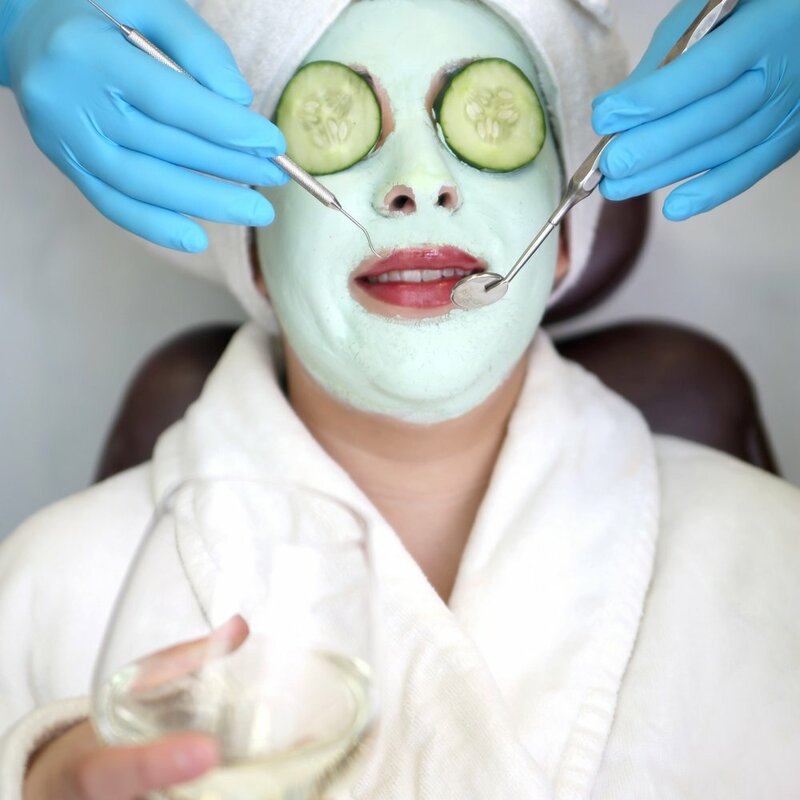 Providing the utmost patient care is a core value that we believe deeply in. Dr Edward Kusek and the entire team at Kusek Family & Implant Dentistry have expanded their scope of dentistry through years of continuing education to better serve you. Listed below are just some of our more advanced procedures we excel in that you often won't find at other general dental offices. The #1 reason people choose not to visit the dentist or have dental procedures done is fear or anxiety. Your teeth are important and so is your level of comfort while we work with you to improve your oral health. Dr Edward Kusek has been performing IV conscious sedation dentistry for over 25 years and has restored hundreds of patients comfort of visiting the dentist. Patients are able to fall into a deep sleep while we perform whatever dental needs you may have. Your mouth is 3-D so why shouldn't your x-rays! 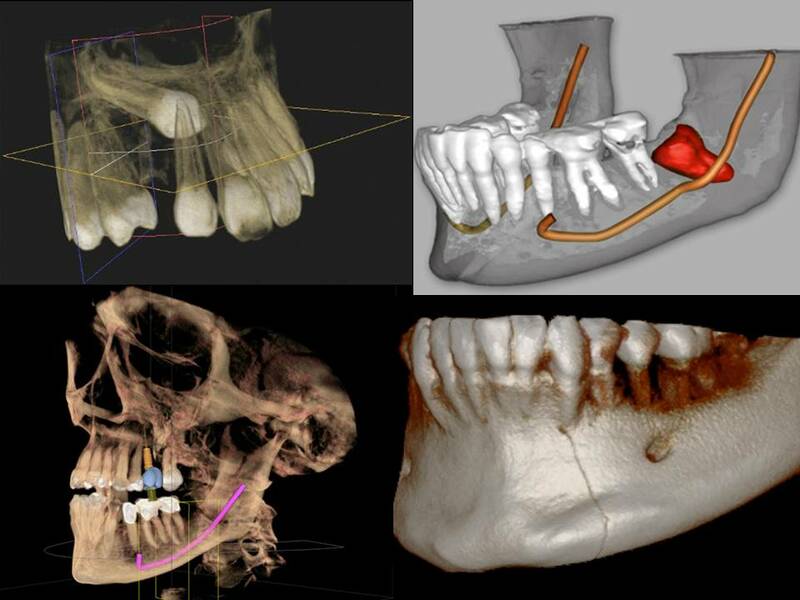 We employ a state of the art Cone Beam Computed Tomography (CBCT) to fully evaluate your teeth, bone, and surrounding nerves and blood vessels. This allows us to be fully prepared when planning for implant placement, tooth removal, root canal procedures, orthodontics, and is very crucial to help diagnose toothaches. Wisdom teeth. The last teeth to come in our mouths and often the most problematic. Often wisdom teeth will come in at a 45- 90 degree angle to other teeth, preventing their full eruption. If not evaluated early enough before the teeth are fully grown and hardened into the jaw, they can often lead to large areas of decay that is difficult to manage and may cause orthodontic issues.